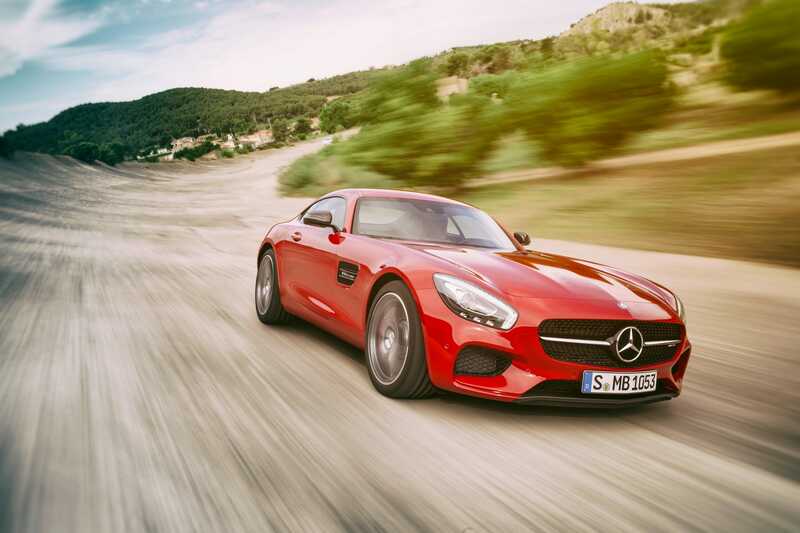 The most expensive cars to insure are Mercedes-Benz models. Mercedes-Benz cars took up the top three spots in the „most expensive“ list, and they ended up being included in just under half of the 20 spots. „Convertibles are usually more expensive than a hardtop version and they are also more prone to theft and vandalism (it’s pretty easy to cut a soft top), which leads to more claims and higher premiums,“ Mark Valet at Insure.com writes.